Yanks believes your support is essential to continue our collection, restoration, and preservation of historical American aircraft. Our mission to educate people by preserving the aircraft and increasing the body of knowledge cannot happen without your generous support. There are many ways your contributions make an impact. Simply put; we need you. There are multiple ways to donate to our museums and programs. Your generous contributions to our museum play a vital role in the growth, maintenance, and preservation of our aircraft and museum; our educational programs, and the development of additional exhibits and improvements of the museum site. Membership with Yanks Air Museum is an extraordinary opportunity. Learn how investing with us can benefit you and your family. Make an impact, become a member today. Become a sponsor today. We value your time and involvement in our museum. Our sponsorship agreements can be customized to fit your needs. This is a perfect opportunity to be involved with our museum and support our exciting programs and historical aircraft! We are always looking for skilled individuals who are familiar with American aircraft and artifacts and the proper restoration process for them; or who may have a desire to run guided tours and enjoy working in a museum atmosphere.  We have many positions required to run our museum and all its programs.